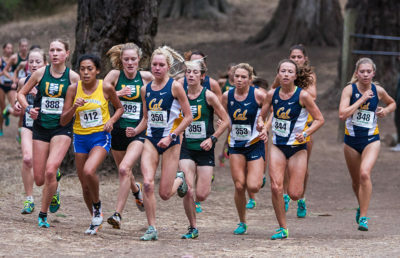 For the first time this season, the Cal cross country team will be running without a feeling that has dominated its 2016 campaign: pressure. Everything is accomplished, and whatever happens on Saturday only adds to the team’s already noteworthy year. This weekend, the men, along with junior Bethan Knights, will travel to Terre Haute, Indiana, for the NCAA Championships. The LaVern Gibson Championship Cross Country Course will host both the men’s 10K and women’s 6K events. The first gun will fire at 8 a.m. when the women take off, and an hour later the men will do the same. 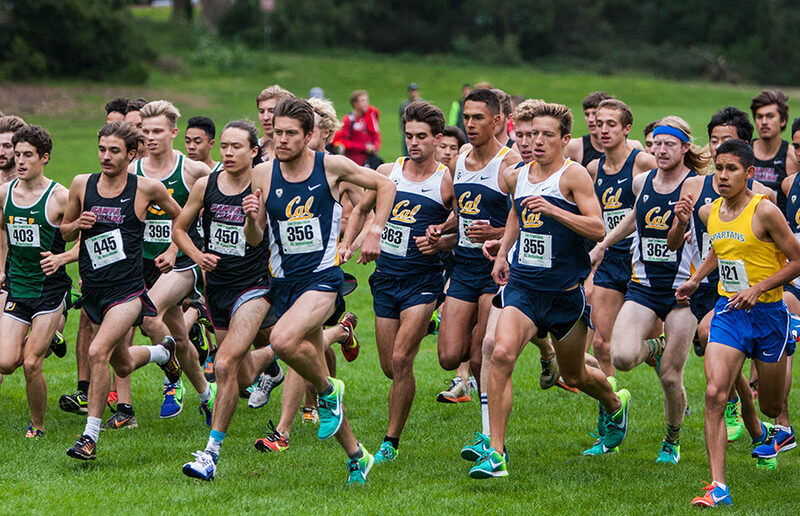 Previously, the Bears took part in the NCAA Pre-Nationals in a meet that saw the men place 10th out of 40 teams, while Knights claimed eighth individually. 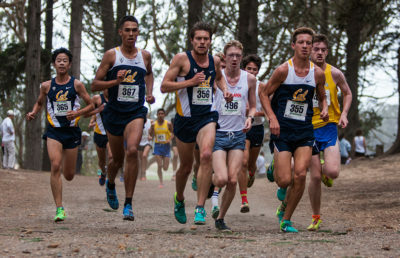 The Cal men’s team is making its first back-to-back National Championship appearances since the 2007 and 2008 seasons. Knights presence will mark a sixth Cal appearance as an individual in the last seven years. The best of the best are ready to lunge forward, as 31 teams vow to be named National Champion this weekend. The field includes No. 1 Northern Arizona, No. 2 Colorado, No. 3 Stanford, No. 4 BYU and No. 5 Syracuse, who are all strong contenders to win. Cal, on the other hand, will look to improve on its 23rd place finish from a year ago, as the team they sport this season is more than capable to reach the top 20. Knights will be one of the 38 individuals looking for the solo crown, which would easily be the biggest victory of her Cal career. Her potential was shown as a freshman when she competed at the national stage and placed 25th overall. 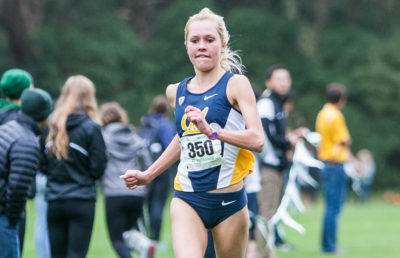 This is still the highest finish for a freshman in program history, and now with the confidence of her recent eighth place performance, she can even be eyed as a favorite. Everything has been set for Cal to line up one last time in the 2016 season, and a national championship event is a moment that doesn’t come all that often. It’s a special time for the Bears to take in because, for some, this could be their only chance to taste this experience and leave the biggest stamp on their respective Cal careers.